When most people enter a Zelda shrine, they try to solve the puzzles. Sometimes a shrine will accept multiple solutions, allowing players to get creative. Some fans, however, have figured out ways to bend and break shrines in ways that Nintendo probably never anticipated. 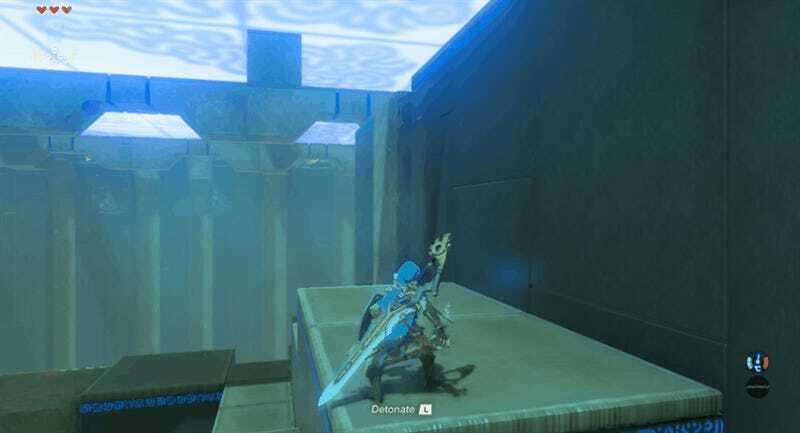 This is the handiwork of Adrylek, a member of the speedrunning community who loves finding fast and unique ways to solve shrines. To date, Adrylek has uploaded 44 videos outlining shortcuts for dozens of shrines within Breath of the Wild. The first video in the playlist below, for example, uses stasis to launch a metal block high enough to go straight into the sage room. That’s just the tip of the iceberg; shrine skips have become like a game onto itself. “What I became good at was at combining known techniques to make some skips possible, and at using them in less obvious situations,” Adrylek said. 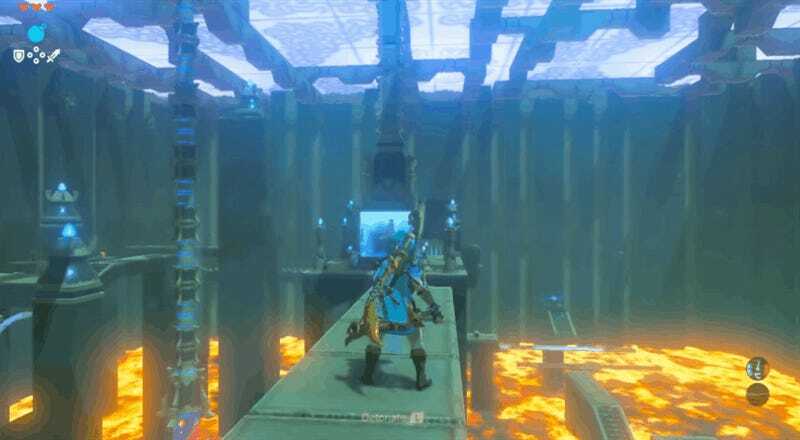 Adrylek estimates that most of BOTW’s shrines can be cheesed in some way, and that there are yet more movement techniques to be found, especially once the new DLC drops. You can view the full (and impressive!) shrine skip playlist here.